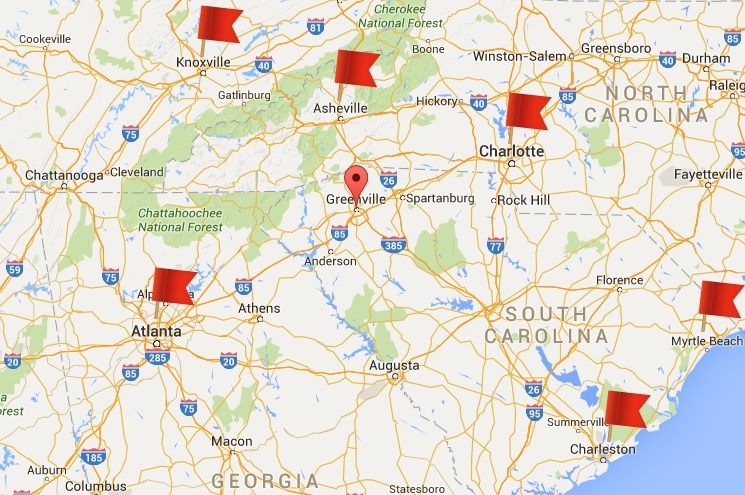 Moving to Greenville SC? 10 things you'll love about your move to Greenville, SC! 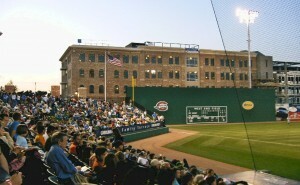 Lосаtеd in the northwest region of South Carolina, Greenville offers many unique attractions. Great museums, we have it; great music scene, live events, and festivals –check; beautiful parks, outdoor activities, family-friendly destinations – many. Greater Greenville, commonly referred to as the Upstate, includes the cities of Greenville, Greer, Simpsonville, Taylors, Travelers Rest, Fountain Inn, Mauldin, as well as Anderson, Pickens, and Spartanburg counties. Take a look at our Greenville Relocation Guide to learn why moving to Greenville, SC is a great place for your next home. Why Relocate to Greenville, SC? 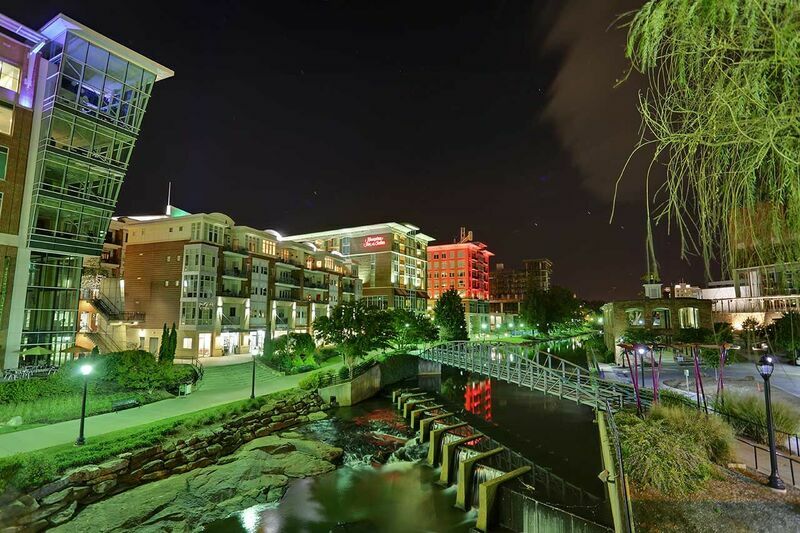 Here are 10 things you should expect to love about your move to Greenville, SC! It’s hard to describe Downtown Greenville in a few words. Downtown Greenville is full of exciting things to do and see. From restaurants, nightlife, theater and museums, there’s just always something to do here. Downtown Greenville is the Upstate’s most popular destination for shopping, dining, and entertainment. And it’s living up to its name because it has received a lot of recognitions and award from various national publications over the years: Top 10 Best Downtowns in the country (Livability); Top 10 Fastest Growing Cities in the U.S. (CNN Money); 3rd Strongest Job Market, 2010 (Bloomberg); 13th Best City for Young Professionals (Forbes). 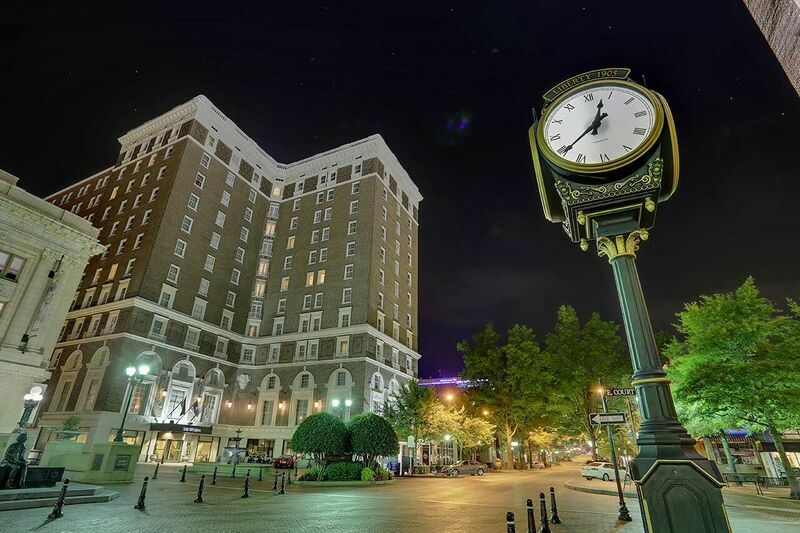 Greenville SC’s downtown is the perfect place to soak up the excitement because day and night, the city center buzzes with energy and opportunities. Dowtown Greenville offers wide sidewalks, streetside dining, outdoor plazas, pedestrian-friendly atmosphere, lush tree-lined Main Street, gorgeous Falls Park where you can see the award-winning Liberty Bridge, and more. 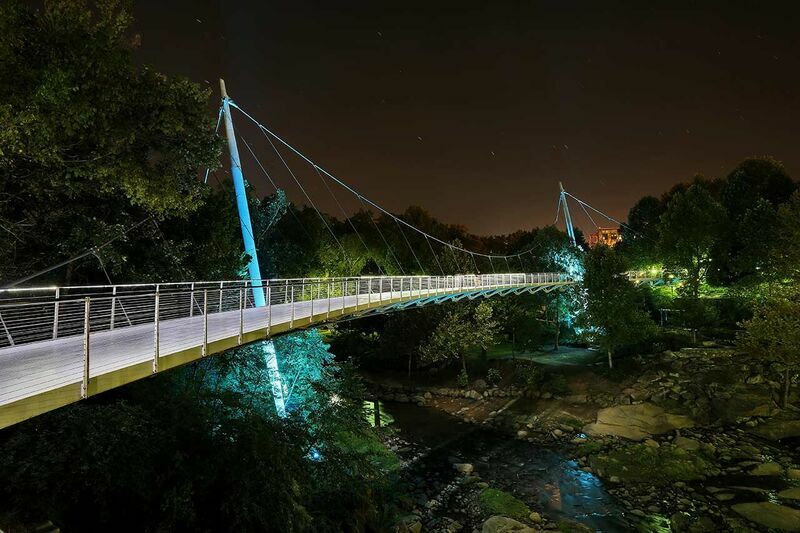 Here you will find locals, downtown Greenville residents, and visitors among a multitude of restaurants, shops, performance venues, museums, and galleries. 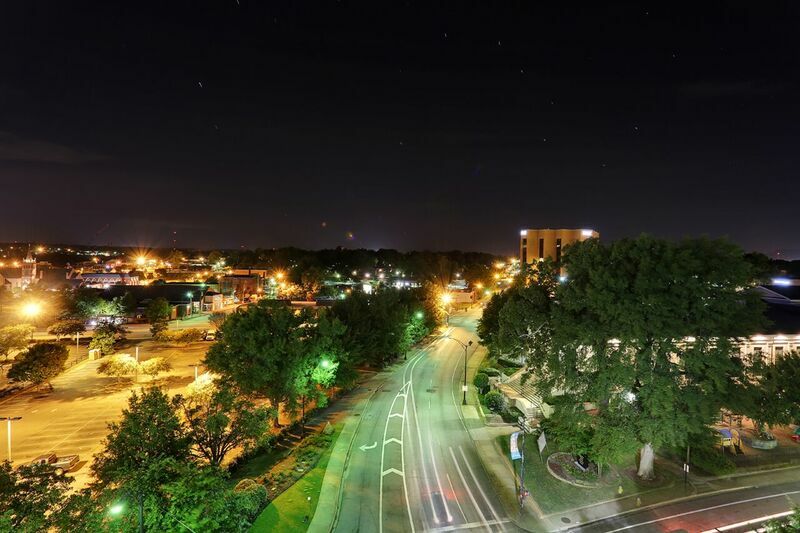 Take a look at these gorgeous photos of Downtown Greenville, taken by our talented photographers from CarolinaHouse Shots. Home to a diverse range of business and industry, Greenville County has grown into a large and diverse metropolitan area and considered to be the ‘economic engine of South Carolina’. Greenville market may be considered a medium-sized market, but it has more corporate headquarters than any other region in the state. We have Fortune 500 companies including 3M, Lockheed, and GE. Businesses are drawn to Greenville because of low tax rates, market accessibility, and excellent workforce. As further proof of Greenville’s strong economic growth, Greenville County has produced 8,940 new jobs and over $1.2 Billion in new capital investment in the last five years. 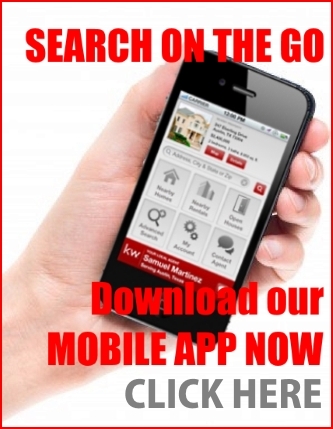 Greenville SC Real Estate offers great value. The homes for sale are some of the affordable real estates in the nation. Whether you’re searching for a single family house, townhomes, retirement home, you’ll find the homes are priced fairly for the quality of life and economy. Whether you’re shopping for homes in Simpsonville, Greenville, Greer, Fountain Inn, Taylors, Travelers Rest, Piedmont, Pickens, or Spartanburg you’ll have easy access to the city, at an affordable price. 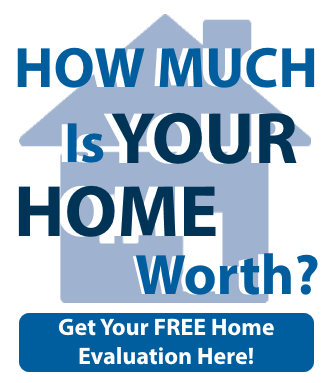 Find out now: How much house can I afford in Greenville? There many recreational opportunities in Greenville SC, with lakes, rivers, and mountains as our backyard, you will have plenty of time to enjoy the outdoors. If you are a nature lover, we have some of the most beautiful nature parks in the region. Pack a bag, hiking books or fishing rod and head out to Paris Mountain State Park or Table Rock. You will also love the city parks, your post-relocation stress will go away once you see one of the best parks in the country – Greenville Falls Park is like an oasis. The unique pedestrian bridge that curves around a waterfall on the Reedy River is one the highlights of this beautiful park. Greenville is also a sports rich county. Home to Clemson Tigers athletic teams, you will have plenty of opportunities to be a thrilled spectator in a wide variety of sports including football, basketball, baseball, soccer, tennis, golf, track and field, and cross-country. Tired of the cold weather? You will surely love Greenville! Winters in Greenville are short and generally cool. Sometimes we only get 3 inches of snow. Summer is not hot though it can get warm, being surrounded by mountains makes summer days less humid, plus with all the outdoor opportunities you will surely enjoy summer in Greenville. Below will give you an idea of what to expect from month to month weather trends in the greater Greenville area. Relocating to a new place is never easy, but on the brighter side, moving also means a new beginning for families especially those with school-aged children. We found that people relocating to Greenville with school-aged children often consider looking for a great school in their search. Greenville has some of the best schools in South Carolina so there are many options for you. Taylors, Simpsonville, and Mauldin are great areas for schools. Some of the schools in these areas have high ratings on GreatSchools.org. If you are planning to move to Greenville SC and want to find homes assigned to a top rated school, you can simply type in the school name in our search area and you will find homes for sale assigned to your preferred school. Alternatively, you can find more information about schools in our interactive map of public district schools, public charter, and private schools on this guide of the best schools in Greenville. Greenville SC is convenient to everything most people would go to keep them busy. How far is Greenville SC from the mountains? Less than half an hour and you will be enjoying nature’s beauty. The lakes are also not far. If you like to hit the beach, Myrtle Beach is a few hours away, as well as other metropolitan cities like Atlanta, Charlotte, Knoxville, Chattanooga, and Charleston. Greenville SC offers many culinary delights to charm your taste buds. So many, in downtown Greenville alone, there are more than 110 restaurants on a mile and half stretch of Main Street. Downtown Greenville is a favorite destination for those who want to experience a unique variety of dining experience. Where to Eat the Tastiest Ice Cream in Greenville, SC? Greenville is currently served by two major healthcare systems, Greenville Health System (public) and Bon Secours St. Francis Health System (private). They have campuses and facilities throughout the community. Greenville Health System (GHS) is widely recognized as the state’s most comprehensive healthcare provider and one of the Southeast’s leading medical facilities while Bon Secours St. Francis Health System boasts some of the highest patient satisfaction ratings in the nation. Receive a Complimentary Greenville Relocation Guide. This relocation guide will assist you in your personal research. It includes interesting general tidbits about the Greenville area and Home Buyer’s Guide to Relocating to Greenville. 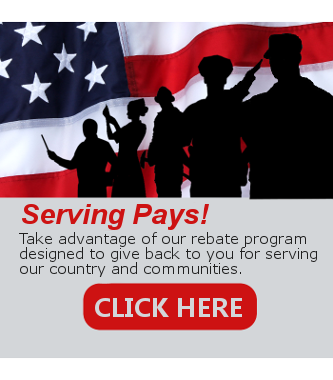 Please fill in the form below and request your FREE relocation magazine.